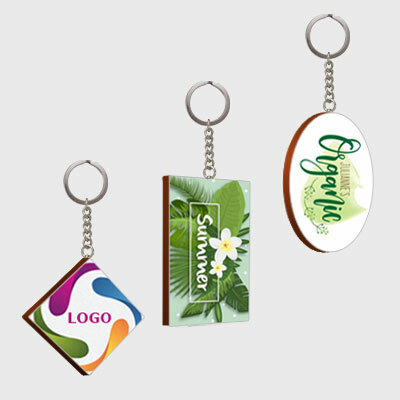 Customised keychains in different shapes & sizes. Fun and quirky table-top accessories! 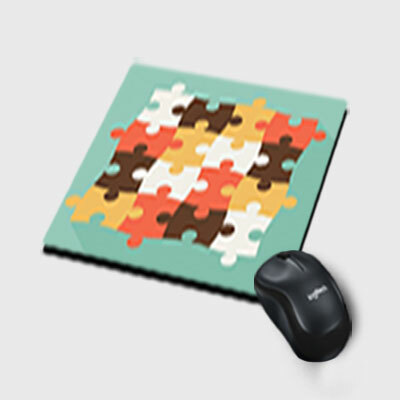 Customised Mouse Pads to enable better usage of your mouse. 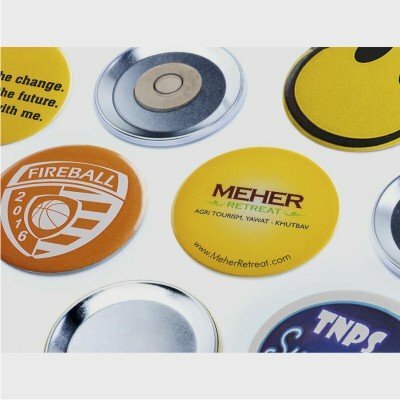 Customised Acrylic Keychains from PrintStop. 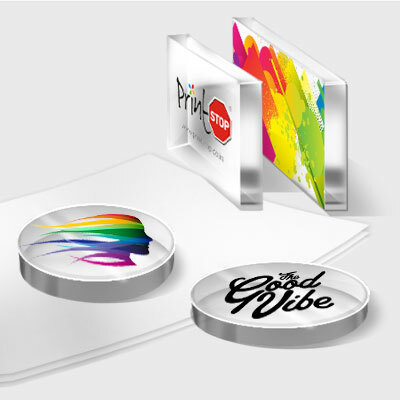 Paperweights from PrintStop to read in style! 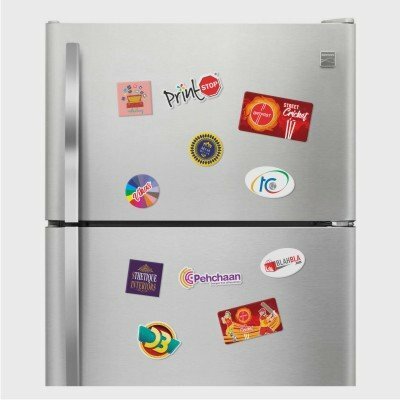 Reach out to your customers in style with beautifully crafted fridge magnets. Bag tag it. 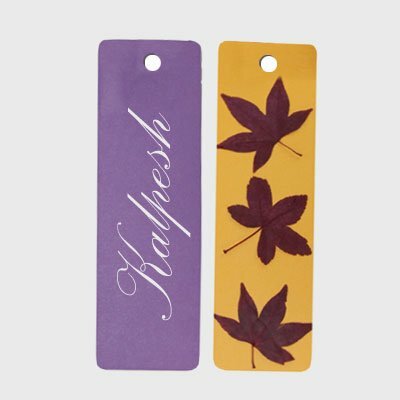 Dazzling Luggage Tags which will set your bags apart from the pile. Luggage tags start @ Rs. 99. Make your bookmark. Bookmarks which are fun, interesting, and make reading more pleasurable for your little one. 10 Book marks starts @ Rs 99.